In Hong Kong companies law, every business body (e.g. Company) must be registed with an local address which is served as a communication address for the government handle and fulfill compliance requirement. 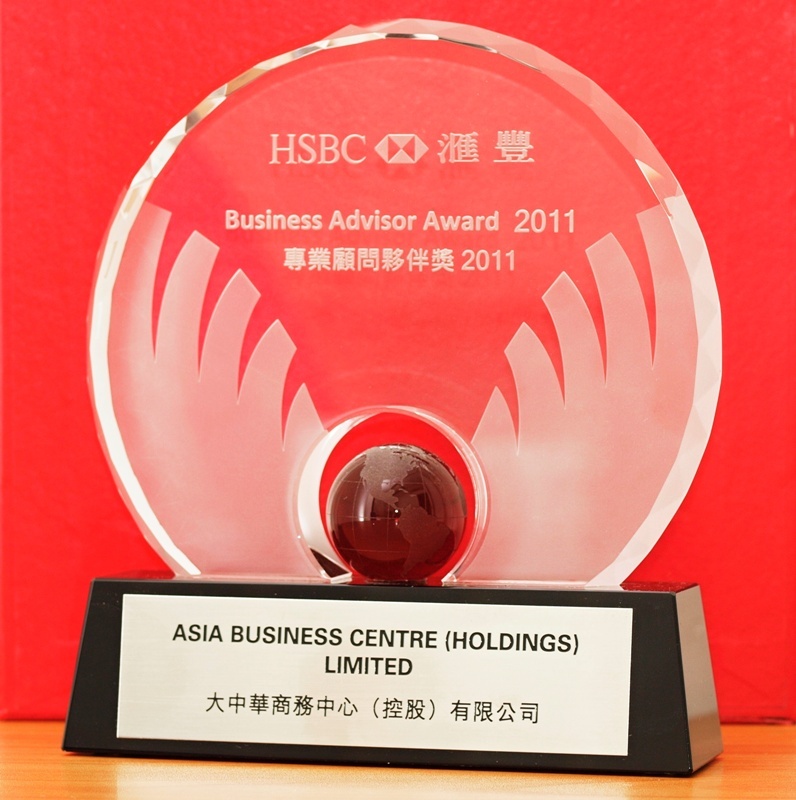 Asia Business Centre (asiabc.com.hk) can be your firm's to offer quality Registered Address if you don't have. 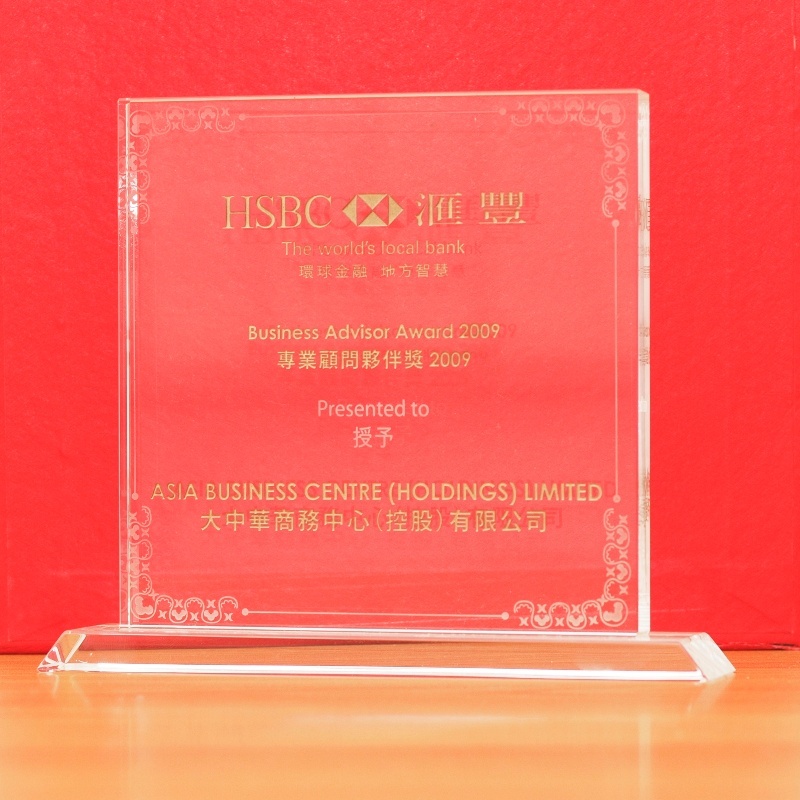 Under Section 92 (1) of the Companies Ordinance of the Laws of Hong Kong, every limited company needs to have a registered office in Hong Kong, for maintaining statutory records of the company and receipt of acknowledging government’s correspondence. 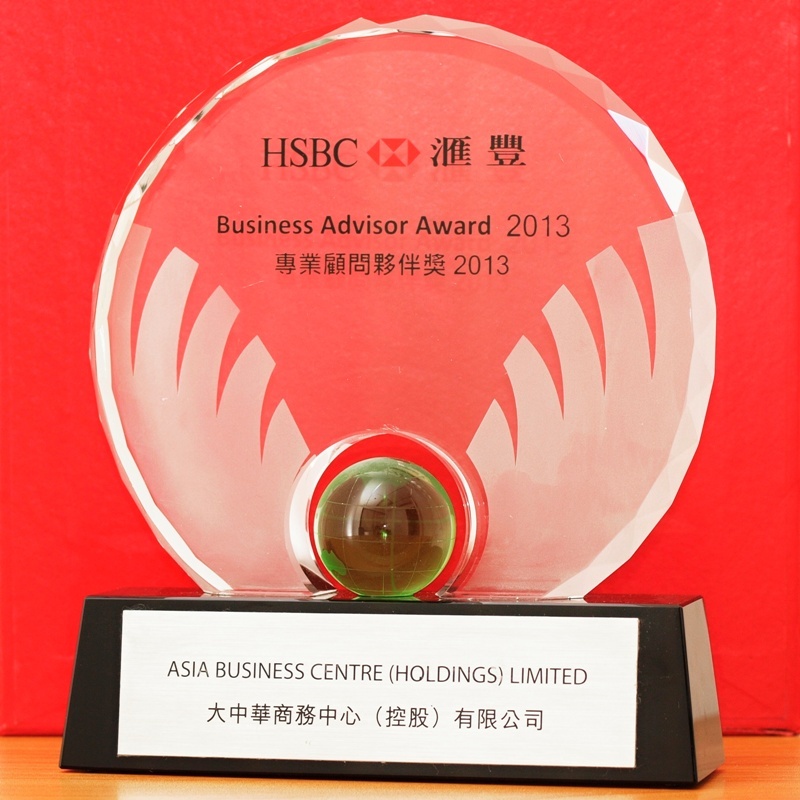 Asia Business Centre provides customized Registered Office Service to expatriates who want to set up a company but have not hired an office space in Hong Kong. 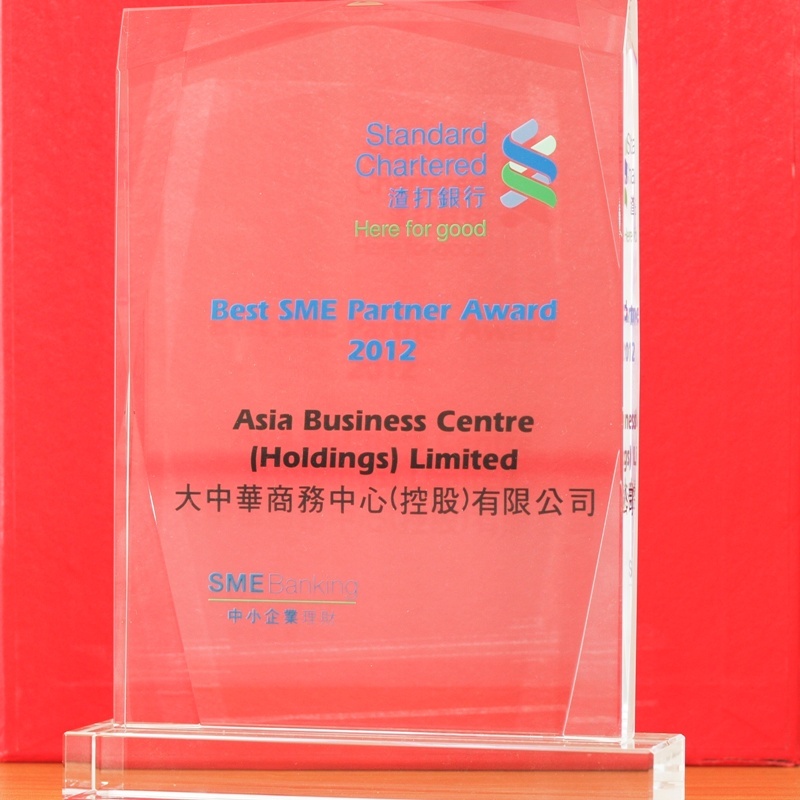 This service is conformed to the definition of “Registered Address” under the Companies Ordinance, facilitates corporate operation of Hong Kong local and overseas clients, while helping the enterprises to promote their identity and reduce the costs. 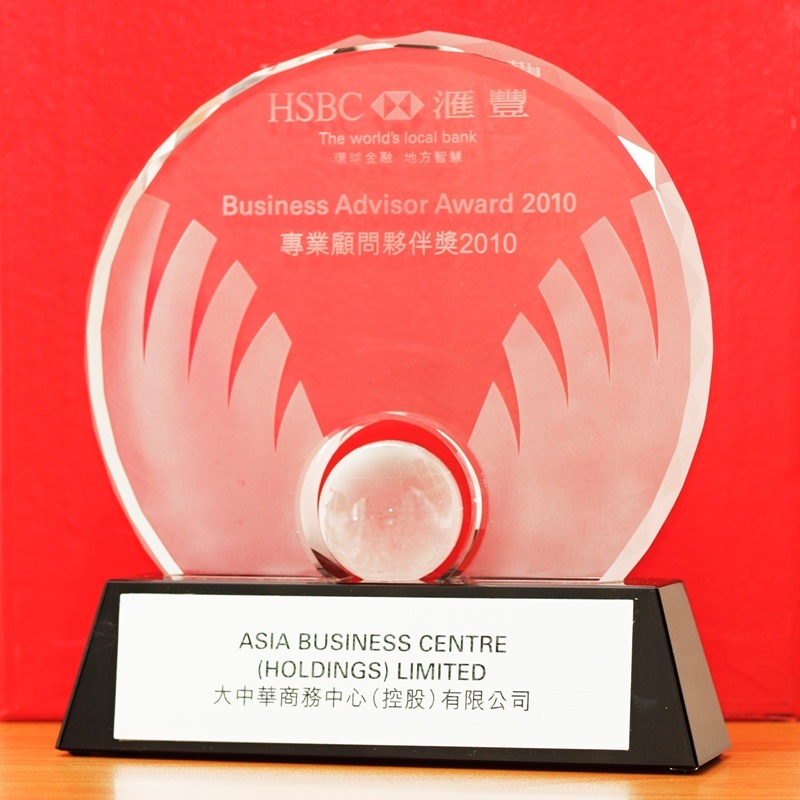 Rent a quality Hong Kong business centre (by AsiaBC) offering registered office address in Hong Kong prestigious commercial area.